Imparts training in the division of General Medicine in Ayurveda. 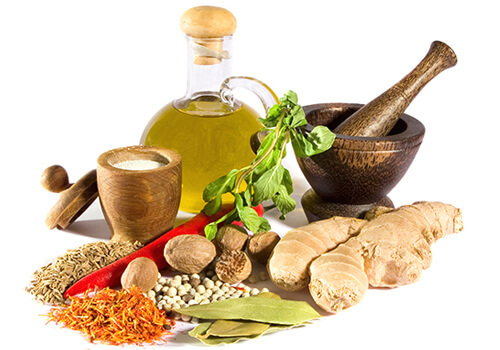 In ancient times, the practice of Ayurveda comprised of the two schools of medicine and surgery. 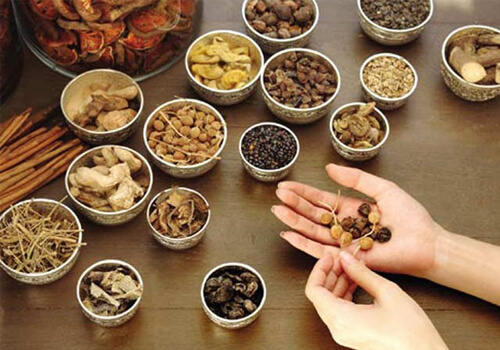 Kayachikitsa, representing the school of medicine forms the basis for all other branches of Ayurvedic treatment and hence this department lays the foundation for shaping a skilled Ayurvedic physician. 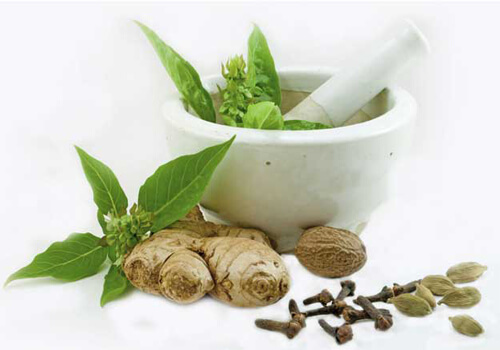 Deals with the branch of Ayurvedic surgery and provides a basic understanding of the principles of modern surgery. Bone setting, application of medicated thread (ksharasutra) for management of haemorrhoids and fistula in ano, application of leech as well as management of cuts and wounds are the areas of strength in Ayurvedic surgery. Imparts training in areas of specialization like ENT, Ophthalmology, Dentistry and diseases of the head. Special training is given on management of certain eye diseases, conditions like sinusitis, migraine and such other conditions for which Ayurvedic treatment is effective. Imparts training in Ayurvedic Gynaecology, Obstetrics and Paediatrics. Gynaecology deals with menstrual disorders, diseases of the female genital tract and veneral diseases. Ayurveda advises a special regimen for care of the pregnant woman. Deals with principles of Ayurvedic pharmacognosy and pharmacology with a special focus on identification of controversial drugs, adulterants and substitutes used in Ayurvedic practice. 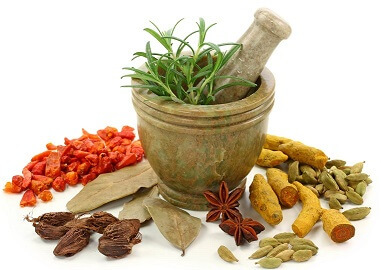 Ayurveda has developed a unique approach to understanding pharmacology of natural substances through meticulous analysis of taste, physico-chemical properties, potency and bio-transformation of the drug. Ayurveda offers special treatment modalities for post natal care of the mother. 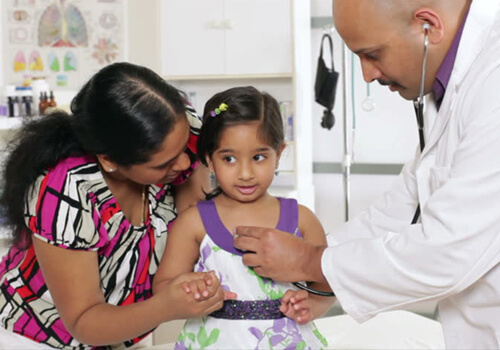 Paediatrics deals with care of the new born as well as diseases affecting children. Traditions of Ayurvedic paediatrics are still alive in India. Imparts training on the principles and practice of Social and Preventative Medicine at both the personal and communal levels. 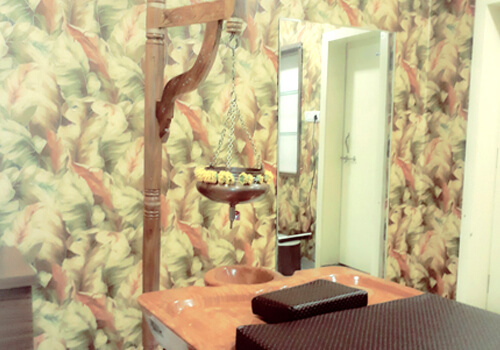 Promotion of positive health is dealt with from the Ayurvedic viewpoint. 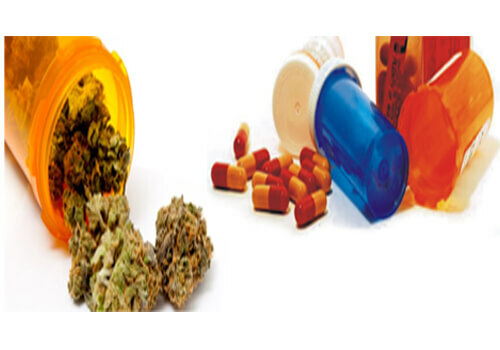 Naturopathy and Yoga also come under the purview of this department. This department deals with the teaching of subjects that are foundational for the study of Ayurveda like Sanskrit, basic principles, classical Ayurvedic texts, history of Ayurveda and epistemology. Proficiency in Sanskrit is indispensible to properly understand the import of classical Ayurvedic writings. With the help of well equipped labs, this department imparts training in medicinal chemistry and preparation of highly potent medicines from minerals and metals. 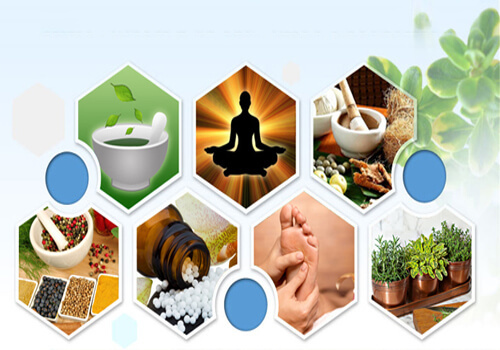 It also deals with the principles and practice of Ayurvedic Pharmacy with its varied pharamaceutical methods and dosage forms. The department of anatomy provides rigorous training in dissecting cadavers and critically examines both ancient and modern views on anatomy. The surgical school of Ayurveda pioneered the technique of treating dead bodies in flowing water and exposing the underlying structures by scraping the skin using soft instruments to gain accurate knowledge of minute structures that make up the human body. This department deals with nosology (classification of diseases) and techniques of diagnosis. Training is given in both ancient methods of diagnosis and relevant modern investigations. Ayurveda lays great stress on detecting diseases in the very early stages of development and has developed an elaborate system of subtle diagnostic techniques to identify imbalances in the body before they transform into complicated disease processes. Imparts training in toxicology, jurisprudence and forensic medicine, which explores the causes of unnatural behaviour and death. 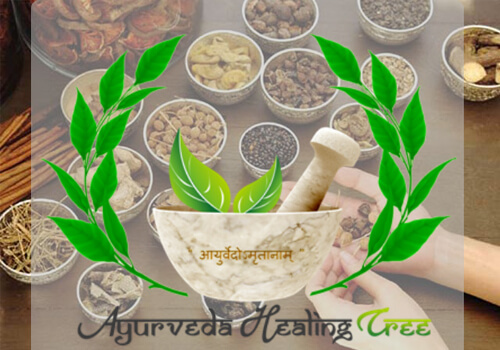 Ayurveda has nurtured and sustained a sophisticated system of toxicology that combats the effects of natural poisons posing long term or immediate threat to the continuity of the life process. 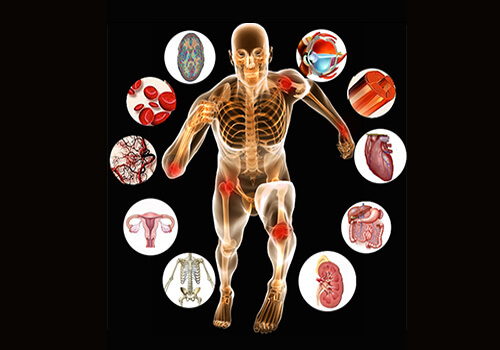 Deals with the study of normal physiology in human beings from both ancient and modern viewpoints with sufficient practical training. The corner stone of Ayurvedic physiology is the dosha-dhatu-mala siddhanta. 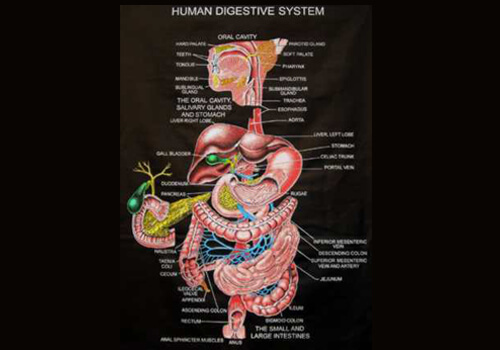 This theory provides a holistic framework to understand how the body digests and metabolises food into subtle forms of matter and energy to create and maintain a delicately balanced internal environment that is conducive to the preservation of the life process. Deals with the Purification therapies of Ayurveda and provides a basic understanding of the principles of Shodhana. 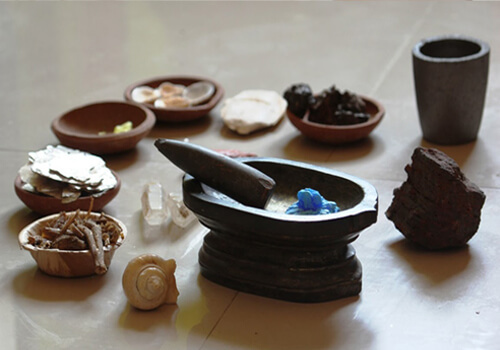 Panchakarma includes Vamana, Virechana, Nasya, Basti karma & Raktha Mokshan, using a varied kinds of Ayurvedic medicines. 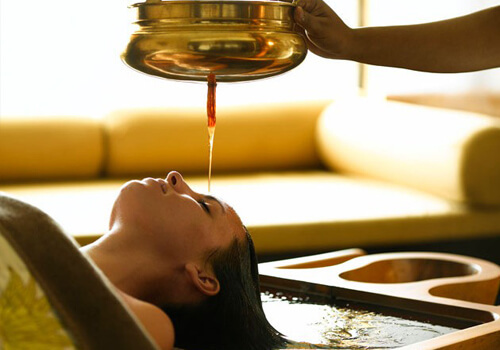 As far as the treatment methods are concerned Ayurveda has described the use of Shamana (Palliative treatment) and Shodhana (Bio-Purifaction methods - Panchakarma) methods.